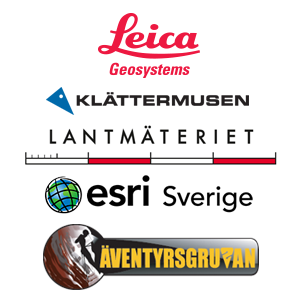 In March 2019 the exploration of Swedens longest underwater cave continues. We now have 2432 meters of the Dolinsjö cave mapped. Four kilometers from the nearest road the Bjurälven basecamp is set up at the lower cave entrance called "Dolinsjön". We are getting closer to Expedition 2019 and final preparations are held at our favorite practice area, Äventyrsgruvan i Tuna-Hästberg, a great location for both diving and adventure! This year expedition takes place 22nd of March until 31st of March. Now you can download the report from the 2018 expedition. The Expedition Bjurälven 2018 kicks off the 9th of March and lasts until the 18th of March. Follow us on Facebook in order to get to know what happens during the expedition week! We have found way forward!